The Tribez – Games for Android 2018 – Free download. 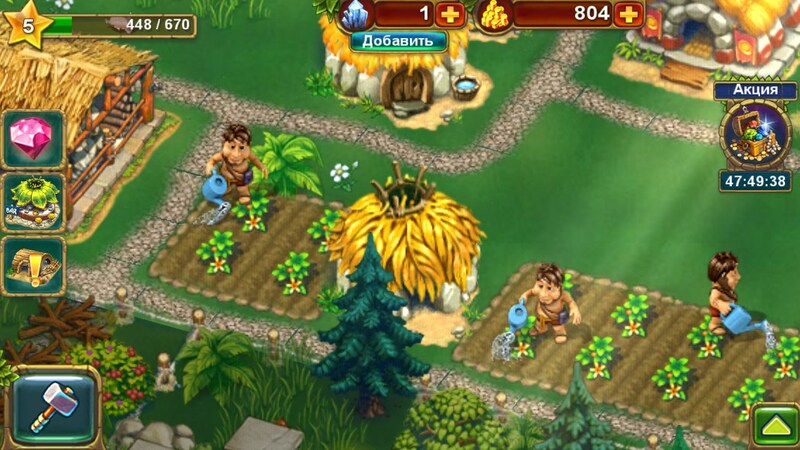 The Tribez – Social strategy about savages. 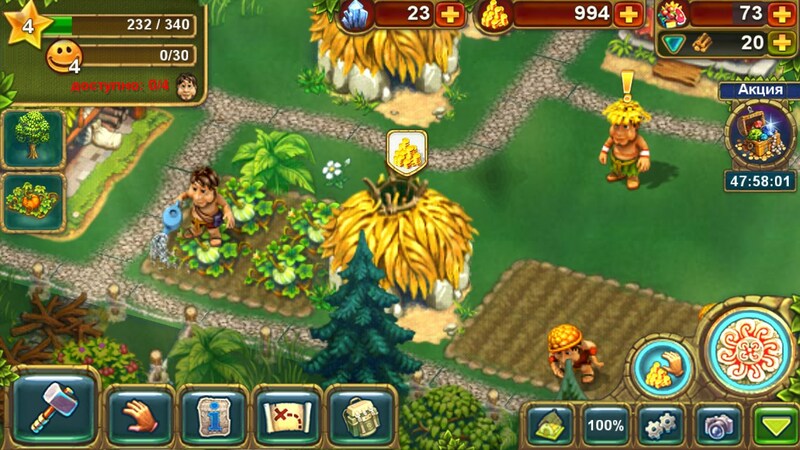 The Tribez - a game from the famous studio Game Insight International, which specializes in the creation of social and economic policies and simulators. Notable examples include games such as Big Business , My Railway and Paradise Island . Background The game tells the story of how we, enduring cosmic crash, forced to land at an unknown location, which is populated entirely backward and unskilled natives. Local people mistake us for the god, and we, in turn, must not disappoint them and give them all their accumulated skills and knowledge. Gameplay in The Tribez built on classical social gaming circuit. We will build a building, land, harvest, to clear the aisles and generally, in every way to monitor and control the local population. 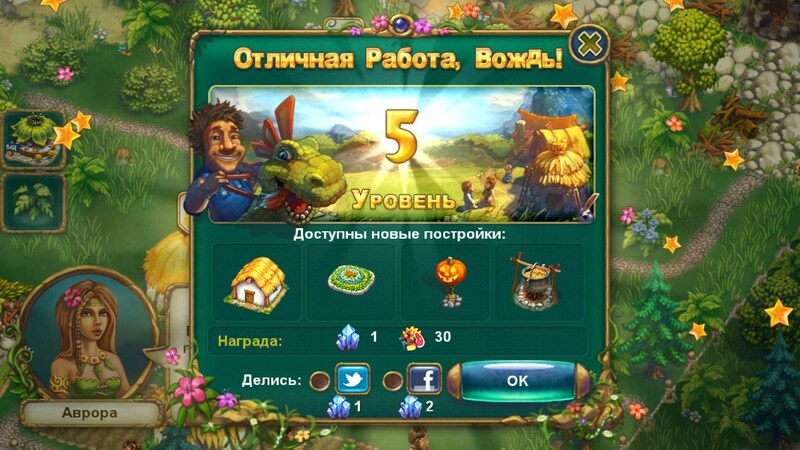 In the beginning we will be required to undergo a little training, in which a young native will tell us about the rules of the game and show you how to control the interface and to extract valuable resources. 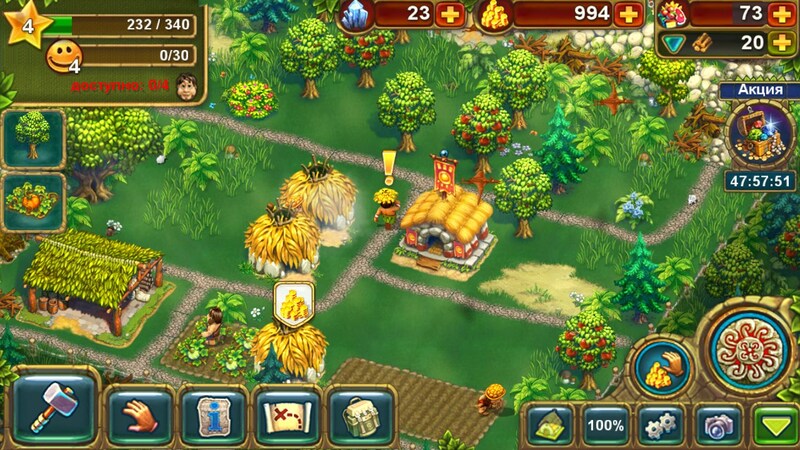 The game contains a very rich and beautiful graphics, which is available in two sizes. When you first install the game, we are somewhat surprised at the poor definition of details, but after about 5 minutes we were invited to download a package with textures (40 mb), after which the game changed, became brighter and more beautiful. 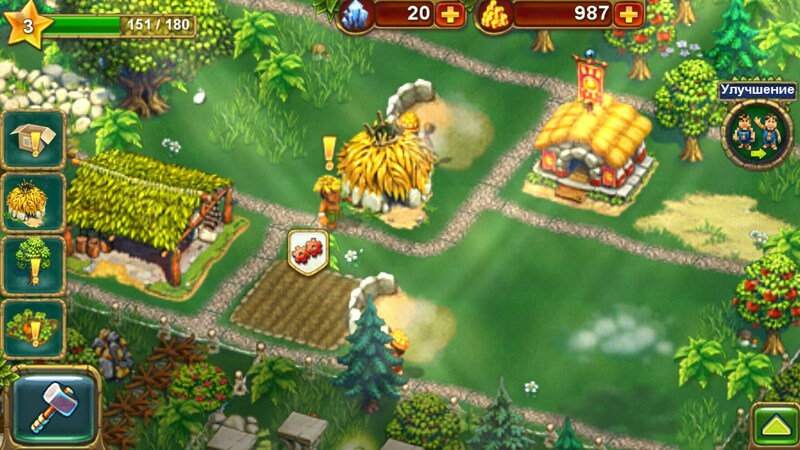 Pleasant and interesting mini-quests, such as training and taming dragons. Despite the fact that the game is distributed model free2play, influence donation in the game is minimal when compared to other similar games. Open to you a little secret. If you connect to social networks, it made for each quest you will receive an additional 3 crystals, which is quite enough for a comfortable existence. 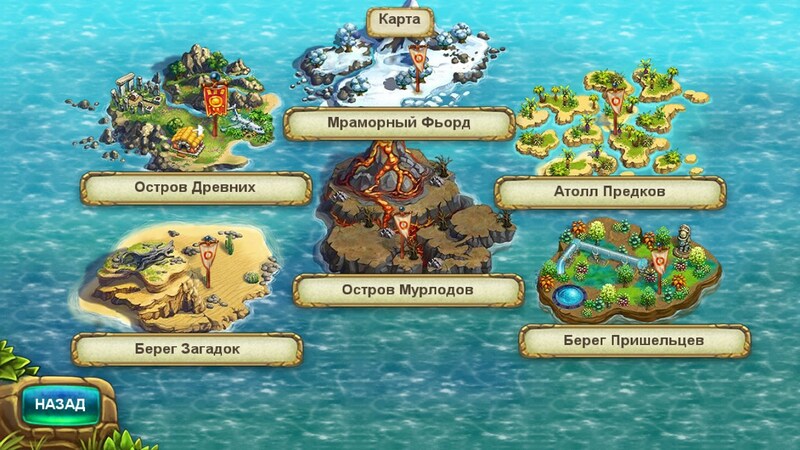 Of course, each time getting the crystals on your wall in Facebook or Twitter account will be available, but no one will interfere to create additional user accounts specifically for these games (if you have not already). Summary. Natives - is doomed to success, social strategy, mixed with pieces of economic simulator. Without a doubt, recommend to all fans of the genre, the more that you can download it for free from our website or through Google Play.